Valley Surgery Center is a multi-specialty surgical facility with the Valley’s leading board certified surgeons and anesthesiologists. At Valley Surgery Center, patients will meet their anesthesiologists and surgical team before surgery. Your surgery day will be fully taken care of by our multi-team approach including the surgeon, anesthesiologist, nurses, and scrub tech. The surgeon and anesthesiologist work hand in hand to provide you the safest and utmost care during your entire surgery including recovery. Because of this, you will have consultations from each member of our team prior to surgery so your whole care is coordinated seamlessly. The most renowned anesthesiologists in Scottsdale and the country are at Valley Surgery Center. Trusting someone to safely manage your pain and consciousness during a surgical procedure is a big deal. Patients deserve to know that the anesthesiologist in charge of this critical part of surgery has the best training, ample experience, the best equipment at hand, and genuinely cares about each patient. 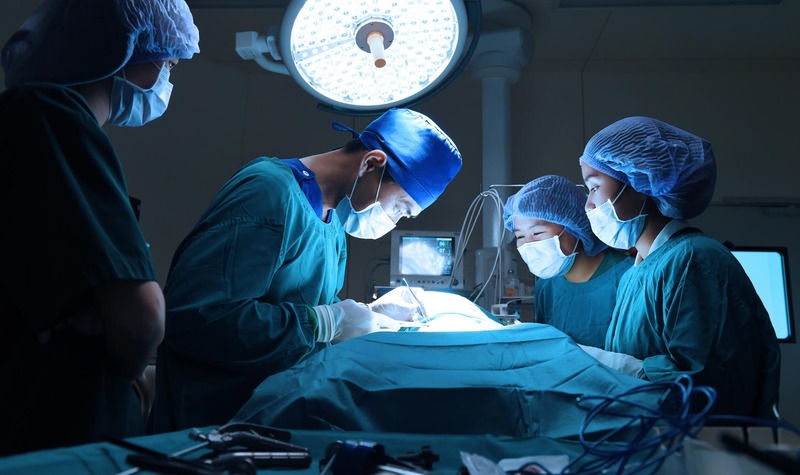 Valley Surgery Center’s Department of Anesthesia has extensive experience in all areas of surgical anesthesia and the treatment of surgical patients. We use many advanced nerve blocks and the latest techniques of anesthesia modalities so that your recovery is as pleasant as possible. Same-day surgery usually is elective and can range in duration from a few minutes to a few hours. It is frequently performed in an ambulatory surgical center and may use any of the forms of anesthesia: local anesthesia with intravenous sedation, regional nerve blocks, and general anesthesia. This page includes helpful information to prepare you or a loved one for a same-day surgical procedure. 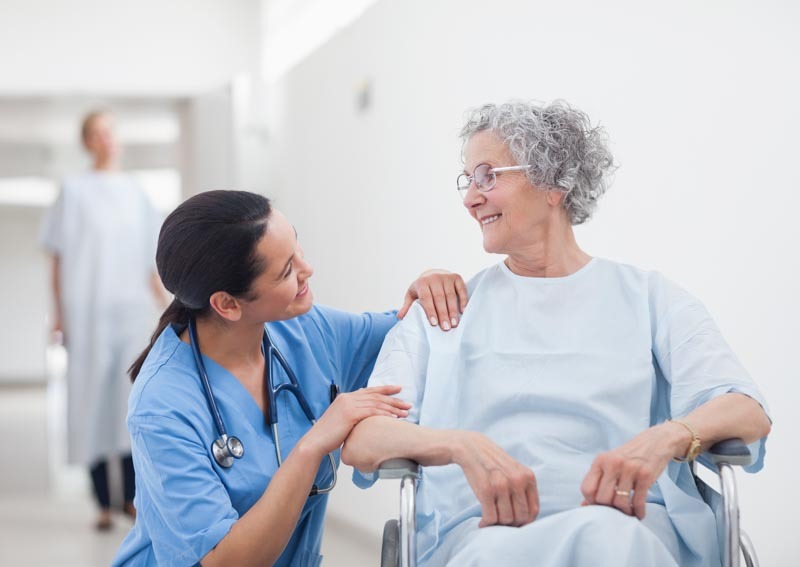 We utilize the anesthesia care team approach consisting of a board certified anesthesiologist and certified nurse anesthetist who will care for you throughout your stay. Special anesthetic agents and anesthetic techniques are chosen to provide a speedy recovery and allow you to go home soon after your operation is complete. Local anesthetic is injected to numb the area being treated and block the nerves that transmit pain. Sedation is usually administered by inhaling nitrous oxide, also known as laughing gas. This form of anesthesia is commonly combined with a local anesthetic to help relieve anxieties and reduce pain. 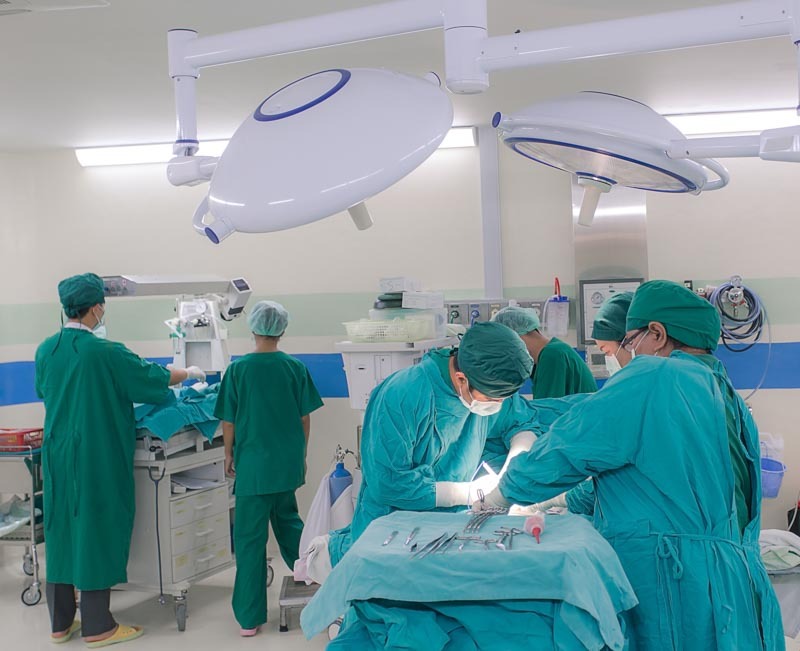 General anesthesia is the strongest form of anesthesia available for procedures and involves intravenous drugs that produce a temporary loss of consciousness. When patients have the highest caliber surgeons and anesthesiologists available working with the surgeon and patient, it helps achieve maximum peace of mind. It’s natural to feel nervous going into surgery. Valley Surgery Center anesthesiologists have innumerable years of training and engage in continuing medical education throughout their careers to bring the best in care to every patient. Since each patient is different, so is every surgery—and every anesthesia procedure. Pain and safety are the top concerns of both patients and the best surgeons and anesthesiologists. That’s why both surgeons and anesthesiologists undertake the most demanding training compared to any other specialty. We are located in Scottsdale, Arizona and proud to offer patients the highest quality of care in our new state of the art facility. Learn more about Valley Surgery Center and please call our office if you have any questions – (480) 579-2060.